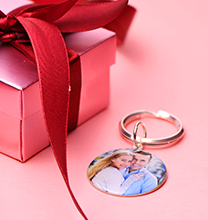 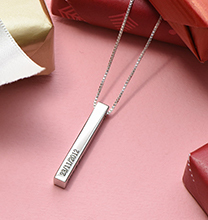 Whether celebrating romance or the sweetness of family love, you’ll appreciate our Personalised Y Necklace in Sterling Silver with Heart Shaped Pendants. 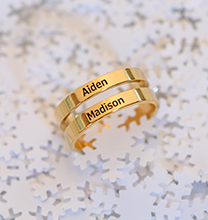 This gorgeous piece lets you personalise in a way that appeals to you: Simply choose one to three names, dates, or meaningful words, and we’ll inscribe them to order! 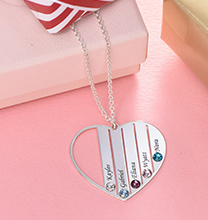 Made from sterling silver for a classic, versatile appearance, this heart shaped pendant necklace makes a unique addition to any collection while treating the wearer to a chic, sophisticated accessory that’s sure to turn heads. 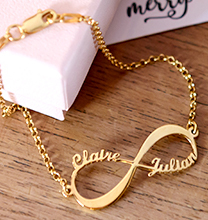 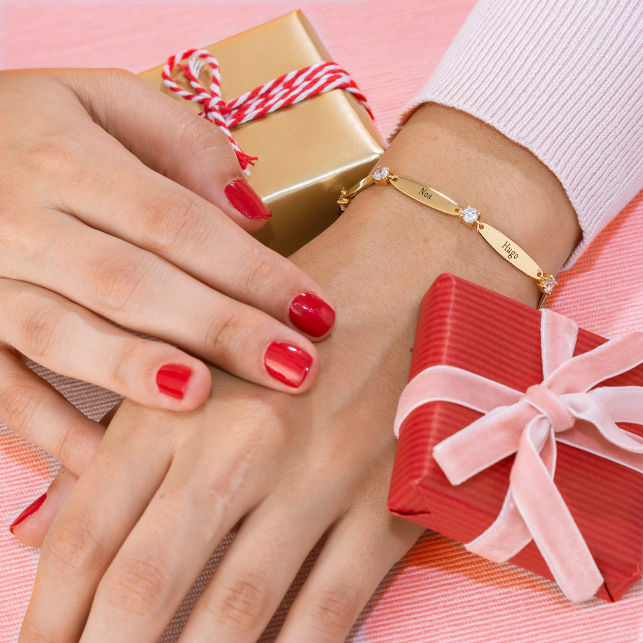 We invite you to view our collection for even more heart jewellery.